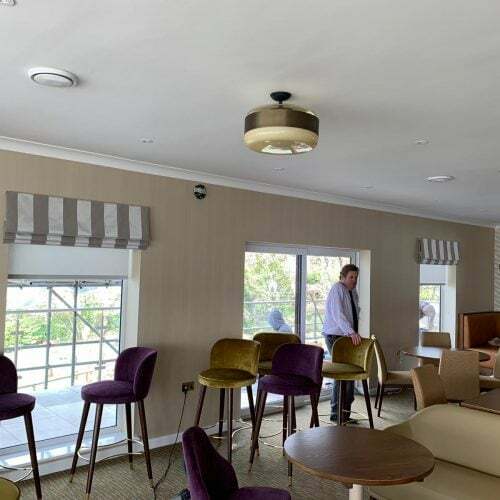 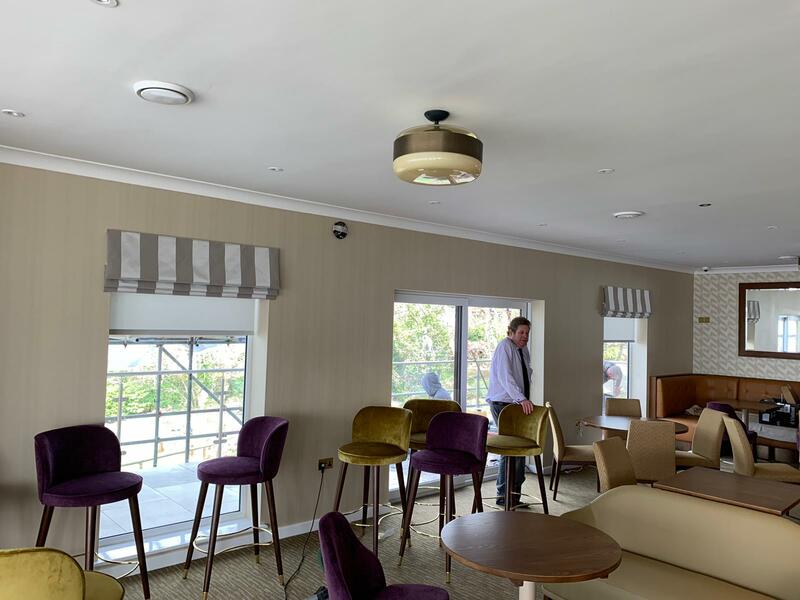 We work on many different projects and were pleased to be involved with the recent refurbishment of Blackmoor Golf Club in Hampshire. 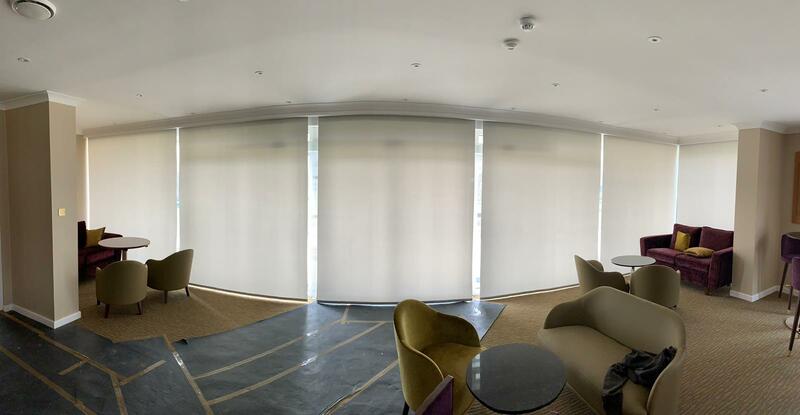 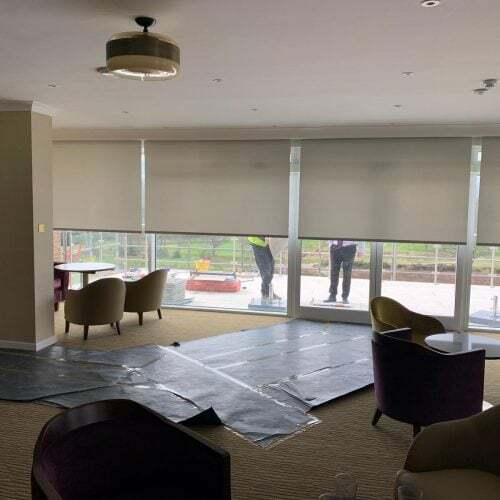 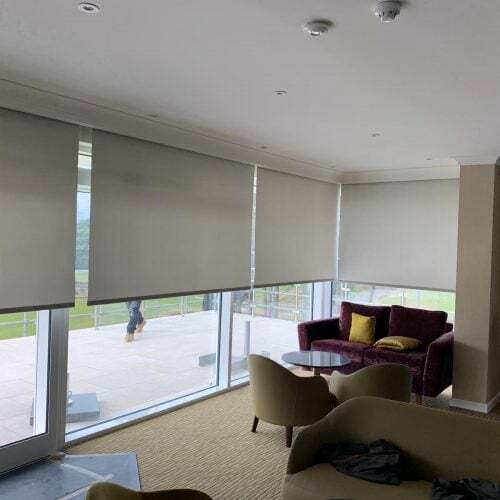 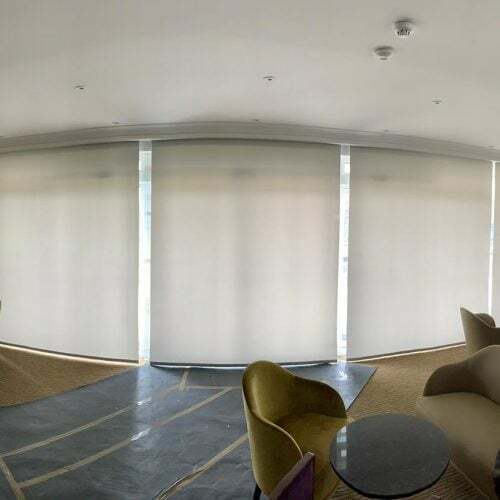 Here we supplied roller blinds that are operated by Somfy RTS motors as well as faux roman blinds. 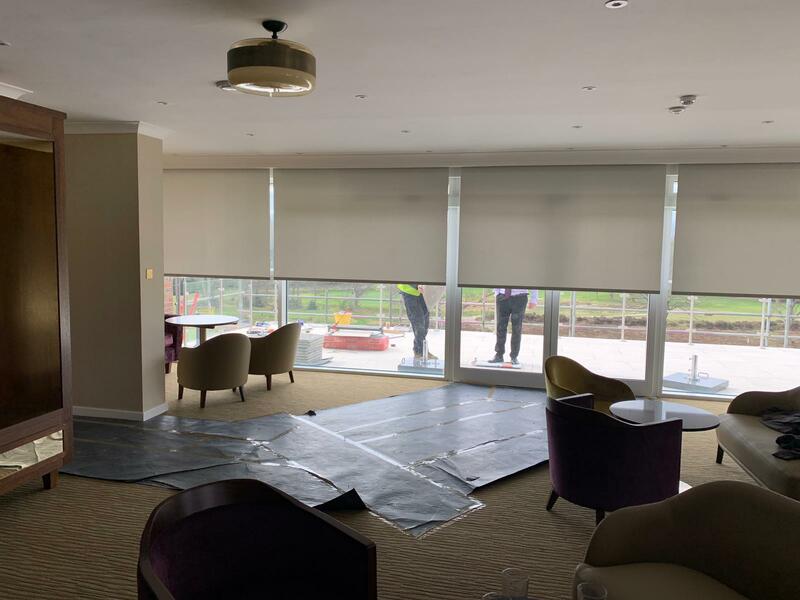 For the terrace we supplied and installed 2 giant umbrellas. 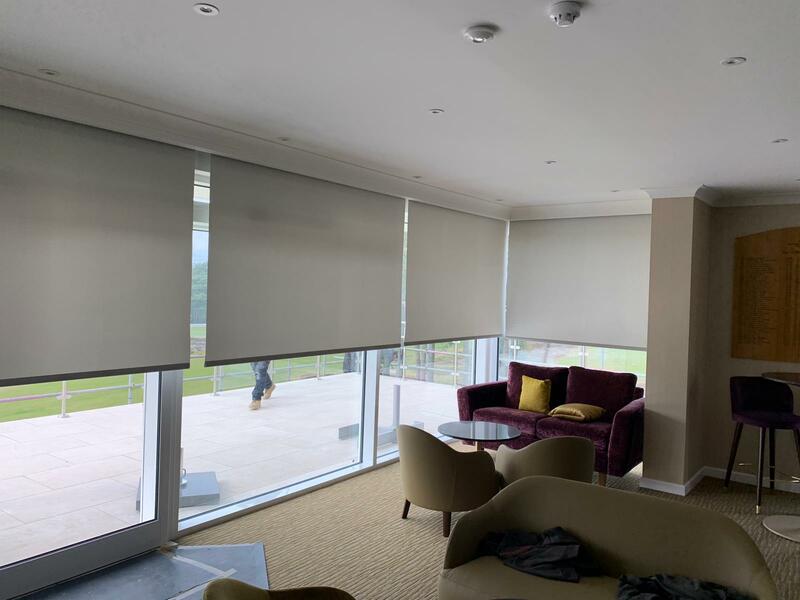 Get in touch today if you have a project that requires shading solutions.